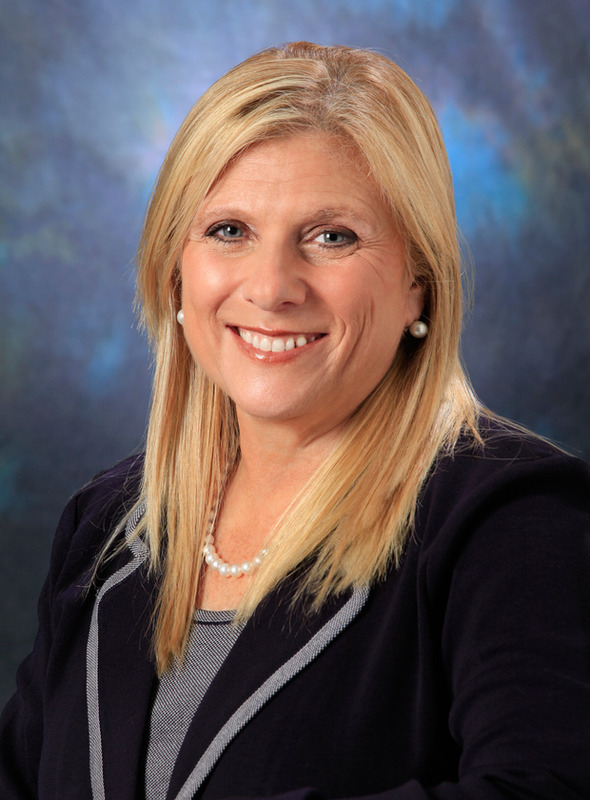 Lutoff-Perlo, President and CEO of Celebrity Cruises, was speaking in Dublin on the maiden visit of Celebrity Eclipse yesterday (full video interview above). The 2,850-passenger ship will be returning to 'home port' in Dublin next year, operating five itineraries out of the city between April and June. "With the port expansion and improvements going on here in Dublin, with more ships able to come by 2020, that’s really exciting for the industry," she said. "Being able to sail from Ireland to Iceland, for example, is a beautiful itinerary for people from all over the world. We’re very interested in that – which is why we’re bringing the Eclipse here as a prelude to our two months home-porting." The arrival of Celebrity Eclipse kicks off a record season for Dublin Port, with 130 ships expected to bring 200,000 passengers and crew to the capital this summer. The 317m Celebrity Eclipse cruise arrives on her maiden call to Dublin on Wednesday, 10th May 2017. File Photo: Conor McCabe Photography. 'Home porting' is the next step, an evolutionary leap that would bring more cruise ships and revenue to the city - the 14,000 passengers expected to sail with Celebrity Eclipse next year, for example, will spend an estimated €6 million. Since taking up her role as Celebrity CEO in late 2014, Lutoff-Perlo has been at the forefront of some exciting developments in cruise - including the reveal of the hotly-anticipated 'Edge' (below), Celebrity's first new class in almost a decade. What gives it such an edge? Think pioneering experiences like a ship-scaling 'magic carpet', 'infinite verandas' bringing staterooms closer to the ocean, and a top-of-the-line suite experience simply dubbed 'The Retreat'. But the future of Celebrity is not about "brash innovation", its CEO adds. "It's about innovation where it matters to our guests." 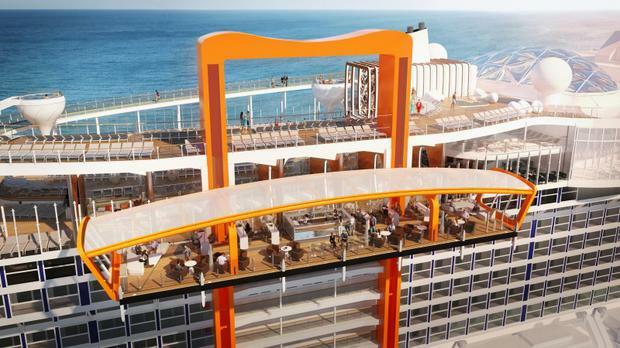 Celebrity Edge will still feel like Celebrity in other words, taking the cruise line's five pillars – design, accommodation, service, destination and culinary - and building on them whilst retaining a sense of comfort, approachability and fun. "We are a premium, luxury experience without being pretentious," she says. "That’s why I think it’s so great for the Irish market." 'Modern luxury' comes at a price of course, with sailings on Celebrity Eclipse this summer starting at €1,159pp for a 10-night Lisbon and Canaries cruise. That's before adding Solstice Class extras such as its real-grass Lawn Club, where private cabanas rent for up to $149/€134 per day. The ship's maiden visit is the start of a longer voyage, however - meant to spark interest in a country with huge potential for growth in cruise holidays and "to help Irish people to understand what we do and what we are," as Lutoff-Perlo puts it. "The more popular cruising becomes the better for all of us, because people will understand what a magical vacation it is."